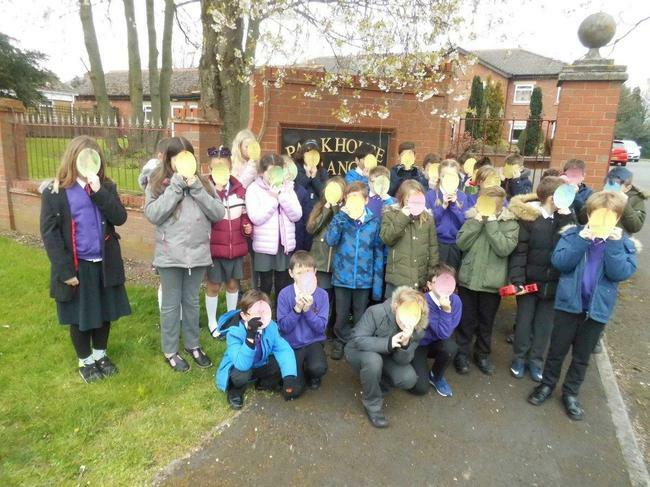 Class 6 enjoyed visiting Parkhouse Grange Care Home this week. 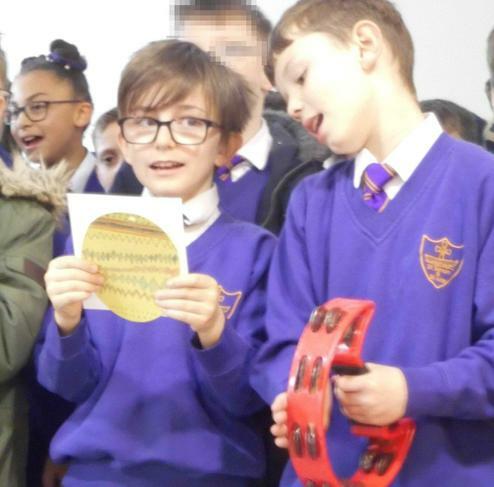 The children sang to the residents and gave out Easter eggs. 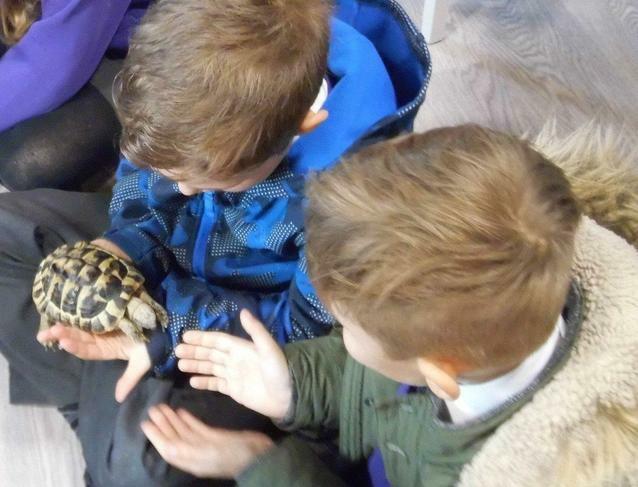 They also got to meet the resident tortoise.